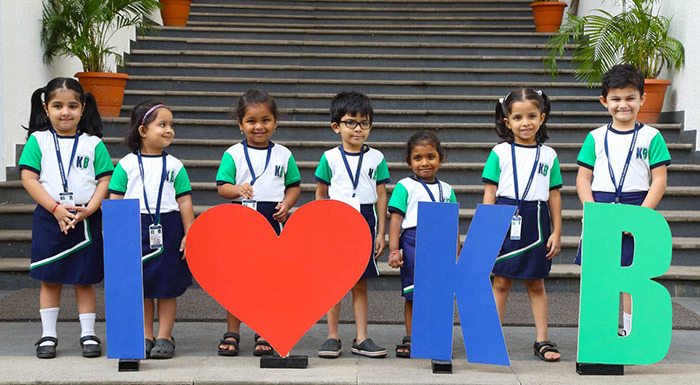 Kohinoor Blossoms is a premium educational initiative from the Kohinoor Group which has been in the field of education since 1961. 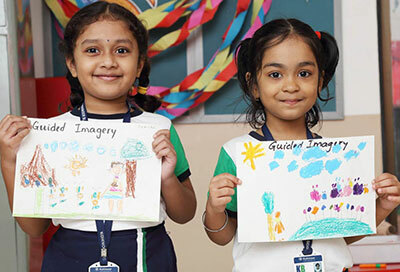 It caters to the youngest minds and is steadfast in moulding the future genNext. It is located in the heart of the central suburbs with good connectivity from the western suburbs as it is just a stone’s throw away from Santacruz – Chembur Link Road. 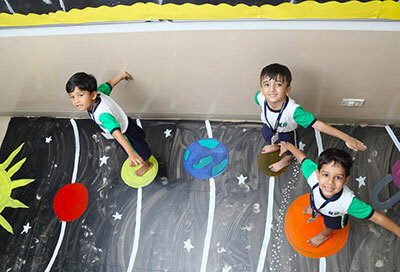 Equipped with modern infrastructure, huge indoor play area and a big synthetic turf ground, Kohinoor Blossoms is committed to providing excellent education to the young learners. 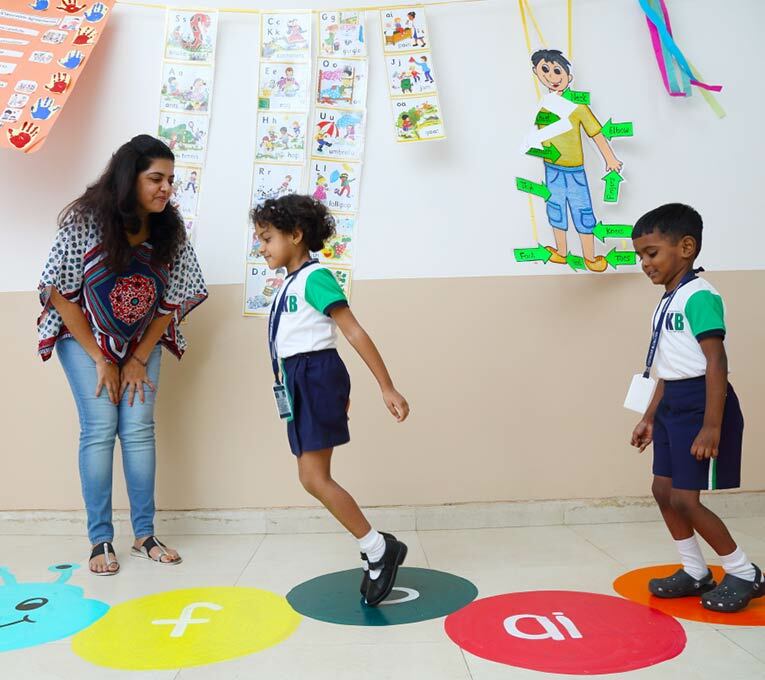 A warm and loving beginning of the educational journey opens up an arena of learning experiences which comfortably settles the children in a new environment and helps build a positive sense of self. Conceptual learning through play is essential and a stimulating environment encourages children to explore and use their imagination. 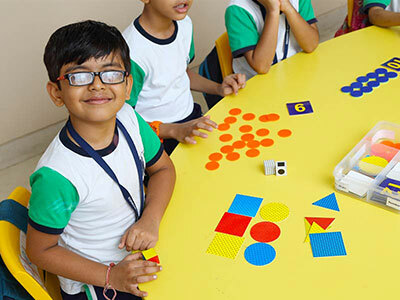 The multi-dimensional approach readies the children to integrate into the formal education system having acquired the basic reading skills, writing skills and numerical skills. 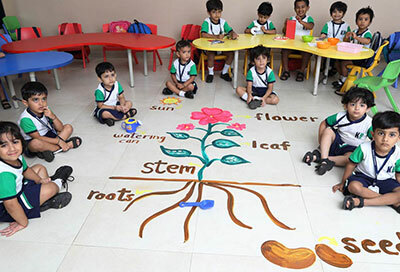 Kohinoor Blossoms, an ace preschool has been ranked as the 19th best Preschool in India, 6th in Maharashtra and 4th in Mumbai in a survey conducted by EducationToday.co in December 2018. It has also received the prestigious honour of being the leader in ‘Innovation in Early Learning and Child Development’ at the 10th Innovative Education Leadership Awards held by DNA in February 2018. To ignite the love for continuous learning is the core philosophy at Kohinoor Blossoms. 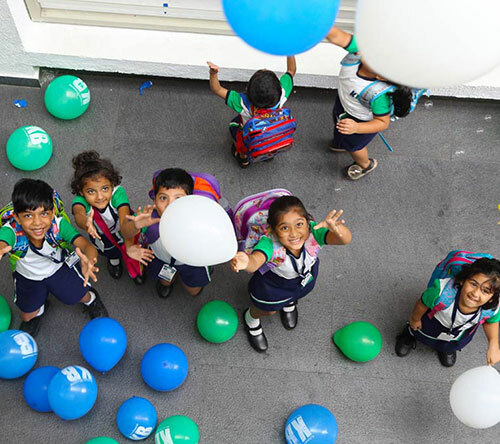 We strive to enhance the uniqueness of every child by providing a safe, secure and stimulating environment for their holistic growth. 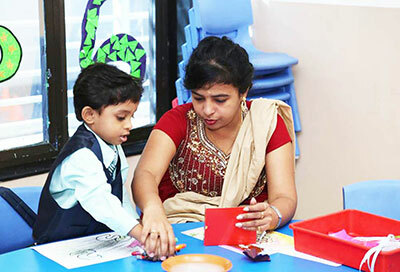 Our interactive approach provides freedom for the child thus making learning a joyful experience. We provide quality education at par with International standards yet rooted in our rich and diverse culture. Our qualified and experienced teachers with a passion for teaching and commitment to excellence are the soul of Kohinoor Blossoms. 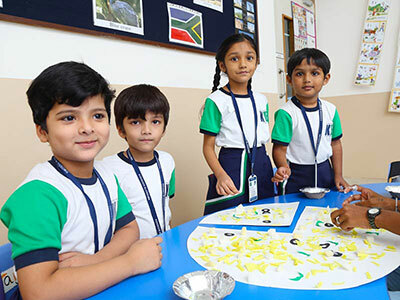 Apart from imparting academic knowledge, our teachers endeavour to provide an array of meaningful experiences which are imperative for character building. 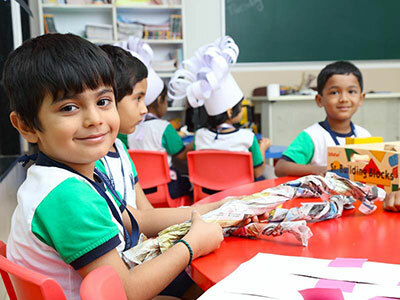 At Kohinoor Blossoms we have spacious and air-conditioned classrooms, audio-visual room, activity centre, big indoor play area and synthetic turf. 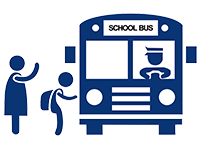 Safety of the children and staff is of utmost importance at Kohinoor Blossoms. 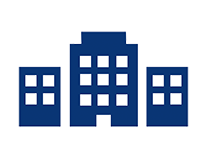 CCTV surveillance, female house-keeping staff, trained security guards, safety audit and safety drills are a regular feature at KB to maximize safety within our premises. Innovative curriculum and Experiential Learning forms the foundation of academic skills and life skills. 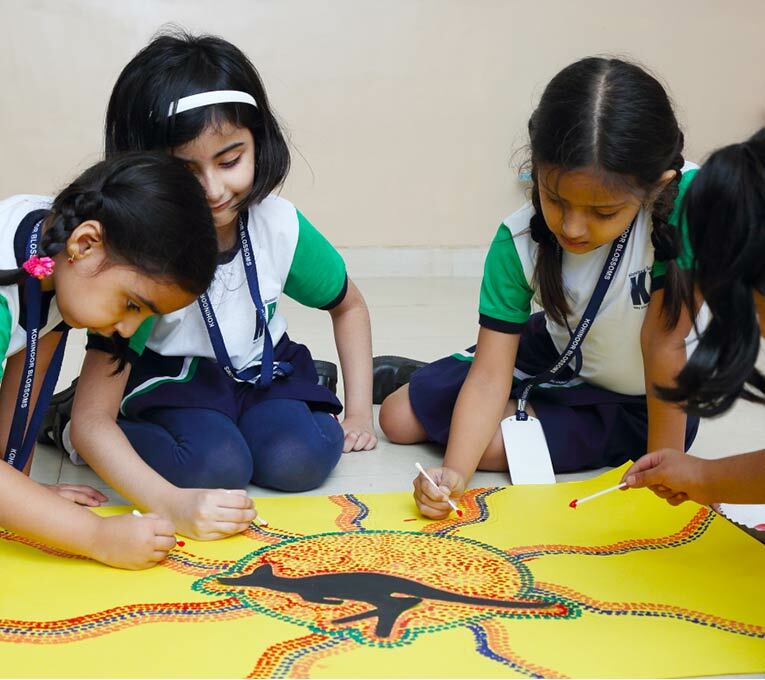 Multifarious activities and events are organized throughout the year emphasizing on the socio-emotional development of the child and developing the inter-personal and intra-personal Intelligences. Healthy scrumptious vegetarian snacks are prepared in the school cafeteria. 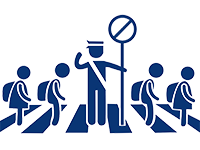 The Transport Committee plays an active role in the bus service facility which is outsourced and plies on various routes. My child Armaan Yadav, studying in Jr.KG C enjoys coming to school every day and I am glad about it. I was very much in dilemma whether or not to admit my child in Kohinoor Blossoms as I don’t stay close by. But I am glad we took this decision as the teaching quality in Kohinoor Blossoms is superb. 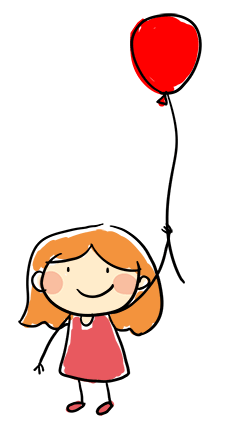 My child learns many good habits in school and that can be seen by his performance at home. I am sure that my child’s future will be bright in this school. 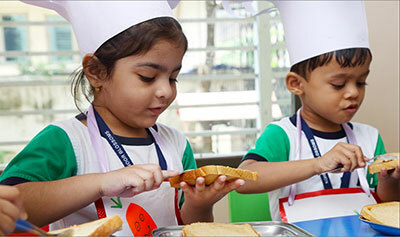 There are excellent teachers at Kohinoor Blossoms because of which children enjoy learning. This is a very unique thing that school asks parents opinions and suggestions which they consider. The implementation is also seen by us. The most important thing is there is acceptance. All the teachers are doing a great job. My child loves coming to school. Really happy with my child’s progress. Teachers and people around in school are very supportive towards him. His interest in school shows the good quality education which Kohinoor Blossoms provide. 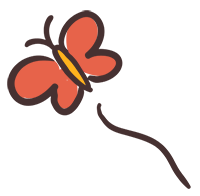 We found good improvement in our kid after 6 months of Education at Kohinoor Blossoms. 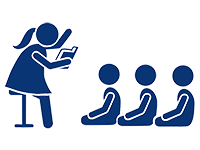 Teachers are highly qualified and trained to teach kids in a friendly manner. I am very happy with the quality of support, help and guidance to my son. We are proud of all the teachers that help him at his academics. I have seen a massive change since last year and hope it carries on. 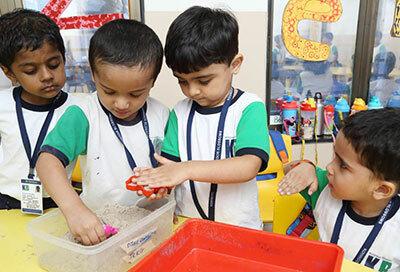 Cultural events and multudinous activities keep the children engaged throughout the year to explore various themes and to develop their sensitivity. 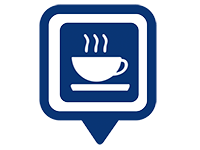 A clean environment fosters a feeling of happiness along with the responsibility to keep the surrounding clean. 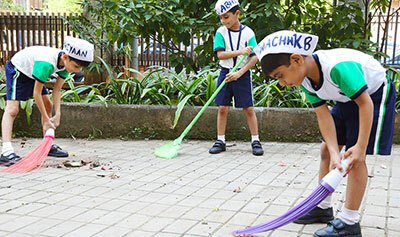 At a very young age we inculcate the habit of cleanliness through various activities and cleanliness drives. 'A Green world begins with me!' is the practice at KB. 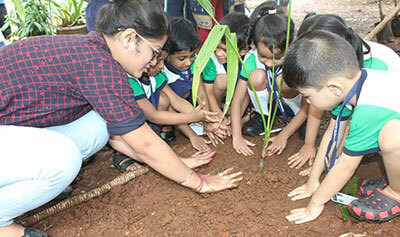 Tiny little hands planted trees within the premises and each one carried a sapling home to nurture it with love. 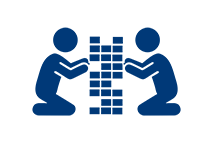 Kohinoor Education Trust is a unit of Kohinoor group, which is in education since 1961, and has, over the decades, become known as the foremost entity to empower private vocational education for the masses. Grit and determination were the indispensable qualifications needed in candidates, to help initiate, guide and train the young aspirants in the areas of their choice. Kohinoor American School (IB World School – Fully Residential, Khandala).